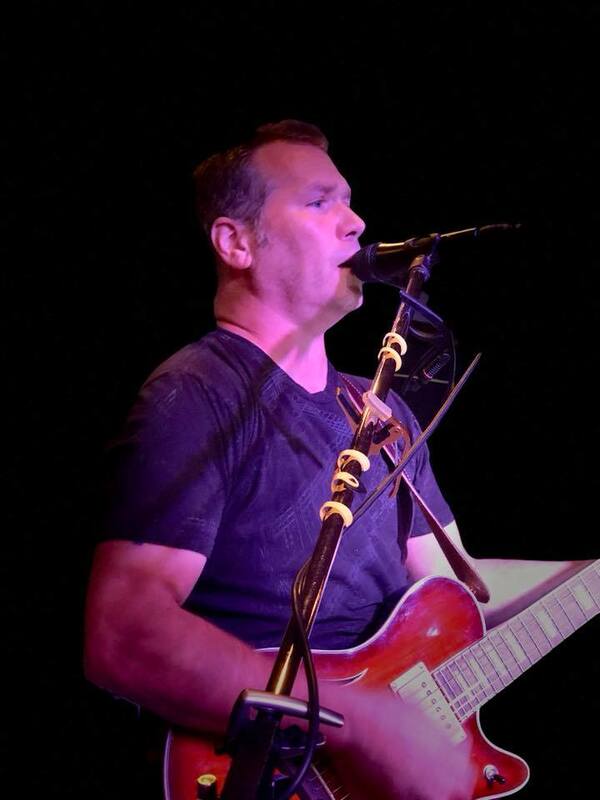 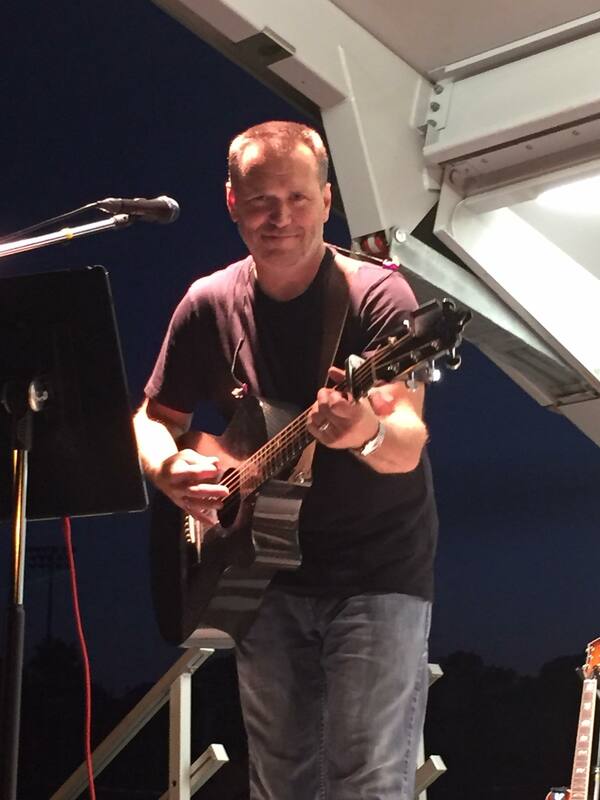 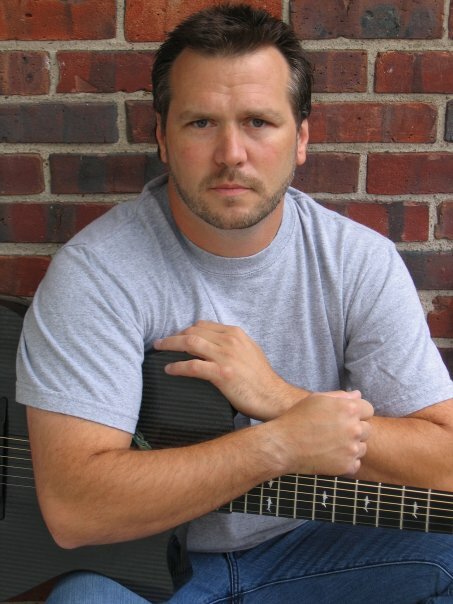 Rich is an accomplished singer/songwriter and has done extensive recording in Nashville over the years. 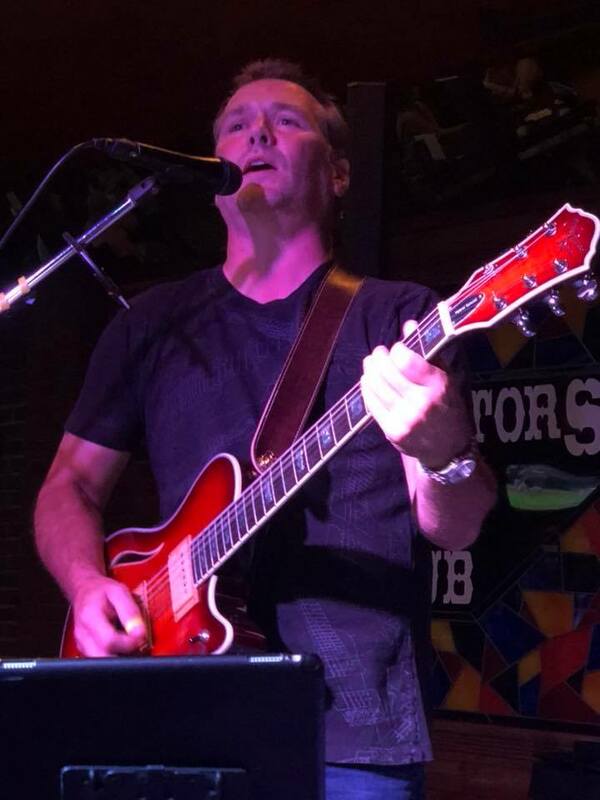 A top twenty finish on the show Nashville Star which produced Miranda Lambert, ChrisYoung and others is just one of the many highlights in his country music career. 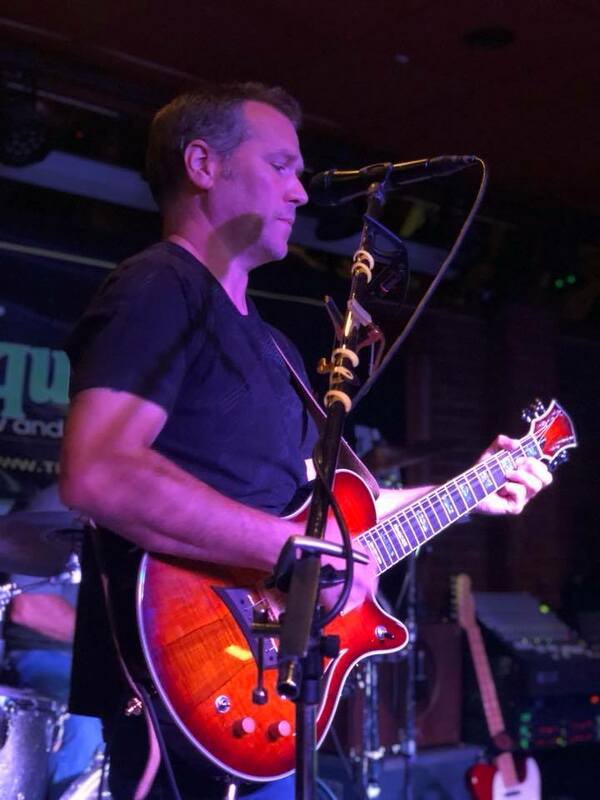 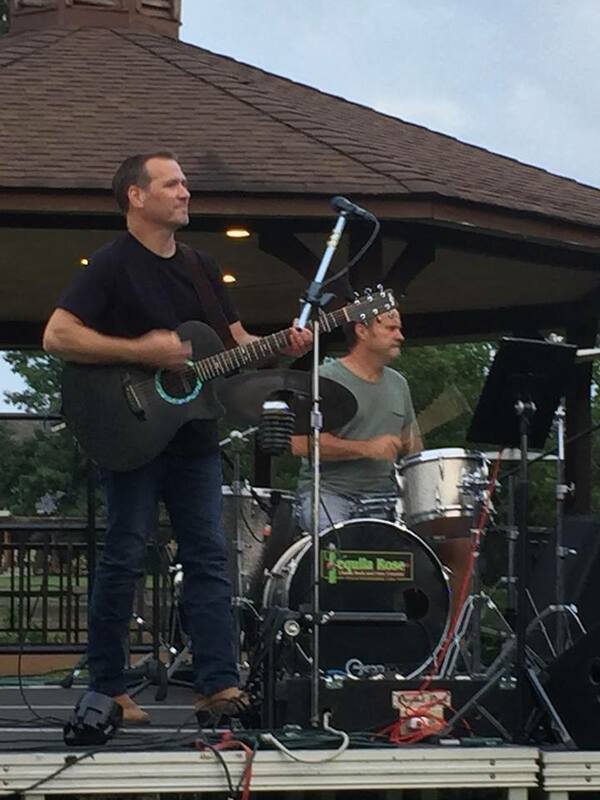 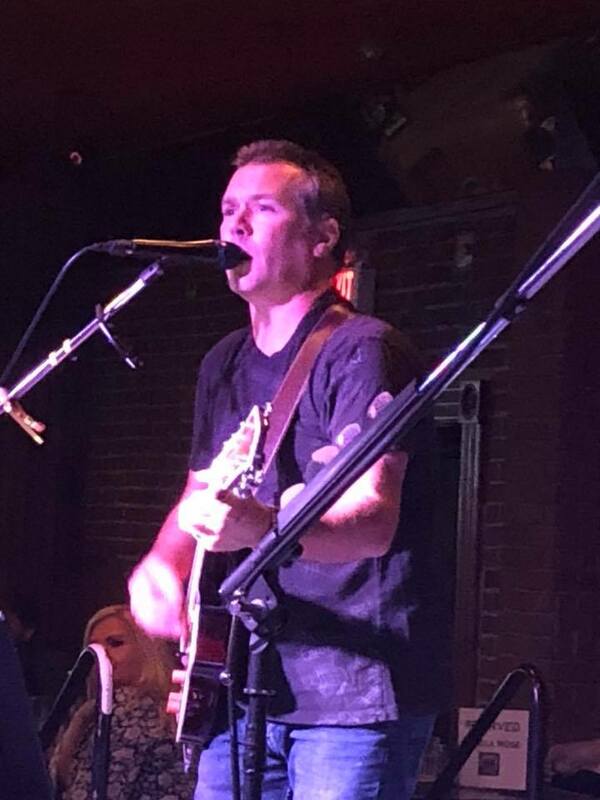 Back home in Jersey for the last few years, Rich has performed in some of the better country bands on the East coast and Tequila Rose is thrilled to share a stage with Rich into the future.